Reporting JFK's assassination Jump to media player The BBC's Peter Watson was reporting from the UN in New York when the news of President John F Kennedy's assassination broke. 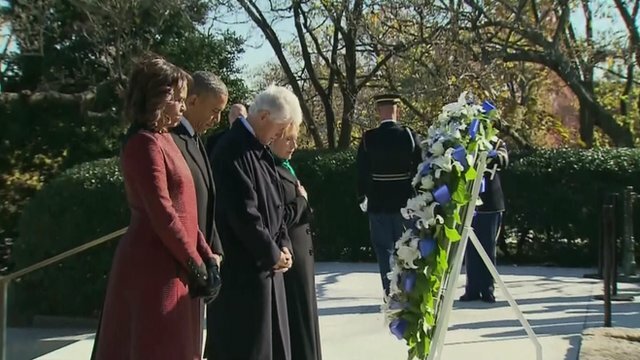 Obama visits John F Kennedy grave Jump to media player US President Barack Obama visits John F Kennedy's grave as the nation prepares to observe the 50th anniversary of his assassination. 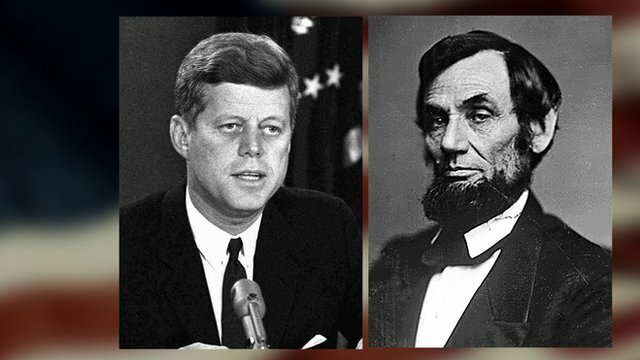 US President John F Kennedy was assassinated on 22 November, 1963. 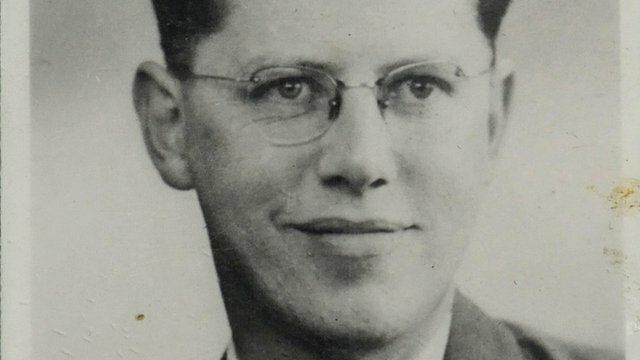 As commemorations mark the 50th anniversary of his death, the BBC spoke to readers of the News website about their memories of that day. 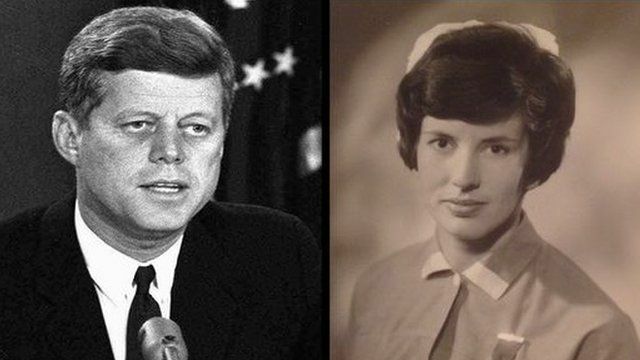 We hear from British nurse Patricia Duggan who was working in the Dallas hospital where the president was declared dead; presidential historian Robert Dallek who has written about JFK; and then-teenager Peter Crane who was in Washington DC for the state funeral held two days later.